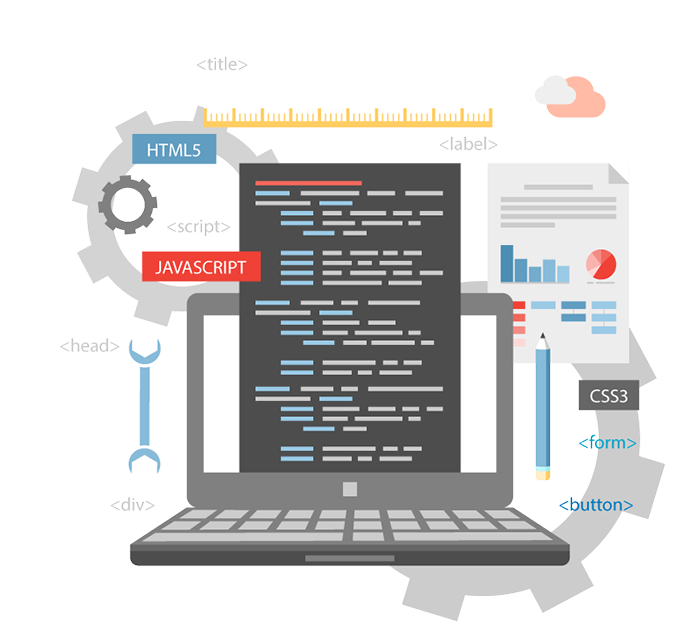 Shiftu Technology is a leader in providing its customers a complete integrated software development, technical support as well as testing solutions. We offer software’s not only to small sized business, but also to medium sized industries. We strongly believe that success depends on the value shared by the organization and thus we refined our values in such a way that our clients will be benefited by it. We at Shiftu Technology offer affordable and quality services to our customers across the world. Our company has a talented software development team that is quite proficient in offering you software development services that includes E-Commerce solutions development, Customs Applications Development, Payroll Software, etc. Does not matter whether you require custom software for your business or any other software like software for human resource management, call us for a software development quote.